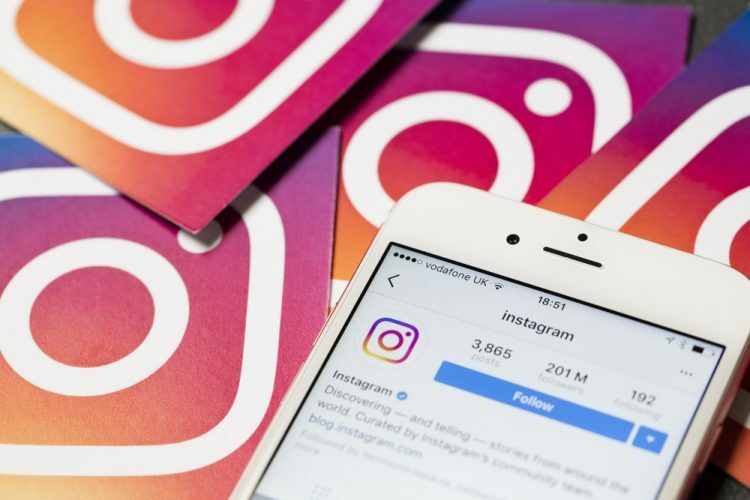 In a bid to tackle over-dependence on social media likes and smartphone addiction, Instagram revealed that it would add a new ‘Usage insights‘ feature soon. And now it’s trying to reinforce this new approach with a small new feature that could go a long way towards solving the ‘FOMO’ problem that heavy users go through. Instagram told TechCrunch that it was indeed testing the new feature, however, the company declined to provide any details on how it works or when we might see it live. It’s also unclear if the alert will pop up only after a user has seen all the posts from the last 48 hours or just the ones that the algorithm surfaces. While the feature is expected to reduce the in-app usage time for Instagram users over all, it would also reduce the amount of time users spend on the app passively scrolling to check if they’ve missed a post. Combined with Usage Insights, the new feature will help Instagram users de-addict themselves and cut over-usage on the app. The features directly promotes digital wellbeing, which has been a hot development area for tech companies, including Instagram’s parent Facebook, and Google, among others.